Except that it actually runs. And it is very very fast. And it is very very loud. it will smoke any other microcar out there. 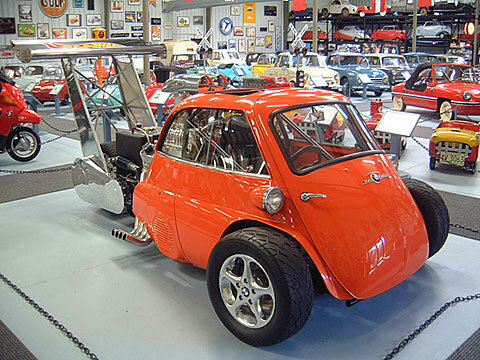 Everything else done by The Bruce Weiner Microcar Museum.